Things were looking grim for the Wizards entering this game. All star guard John Wall is set to miss two months with a knee injury, which is devastating news for an inconsistent Wizards team. They are hovering around 5th place in the East and cannot afford to lose ground going into the playoffs. Many people were doubting if the Wizards would even make the playoffs and were already declaring the season over. On top of all that a red hot Western conference contender with the reigning league MVP was their first test as Russell Westbrook and the Oklahoma City Thunder came to town. The Wizards made a bold statement in their new all white “District City” edition alternate jerseys by playing one of their best defensive games all season. All star guard Bradley Beal was great as usual dropping 21 in the win. Otto Porter also had one of his best games of the season dropping 25. Porter was aggressive offensively while still remaining efficient and taking good shots. Tomas Satoransky was solid at point guard filling in for Wall playing great defense on Russell Westbrook all night long. The reigning league MVP struggled all night shooting 5 of 18 from the field for 13 points adding 10 assists for a double double. Carmelo Anthony had 19 points for the Thunder but shot just 2 of 12 on 3 point attempts. Paul George had the best game out of the OKC Big 3 with 28 points and 6 rebounds. The Thunder are struggling to find a replacement for the recently injured Andre Roberson, one of the best perimeter defenders in the league. – James Harden went berserk against Orlando 60-11-10. “The Beard” is one of the most prolific scorers of this generation and might be the most deadly step back shooter in NBA history. – Blake Griffin was traded to the Pistons for Tobias Harris and Avery Bradley among other things. This deal is OK for the Clippers who are looking to rebuild and shed that enormous contract they gave Blake. For the Pistons it gives them a legitimate superstar to market and pair with all star center Andre Drummond. This makes the Pistons a poor mans Clippers east and should have no real impact on the playoff race. Blake and Drummond can be a good duo no doubt but they need more pieces in Detroit before they are relevant. – Paul George and Andre Drummond are now officially all stars thanks to injuries to Demarcus Cousins and John Wall. George has been criminally underrated for the Thunder this year averaging 20 points a game and leading the league in steals. Drummond leads the league in rebounds and has improved as a passer. – The Cavs problems went from bad to worse as Kevin Love will be out with a broken hand. The Cavs have more questions than the “Riddler” right now. Christopher Johnson also known as “C. J.” is the youngest columnist on this website. He started interviewing celebrities when he was 10-years old. Chris comments on sports, politics, current events and he writes Edit Detailsmovie reviews. 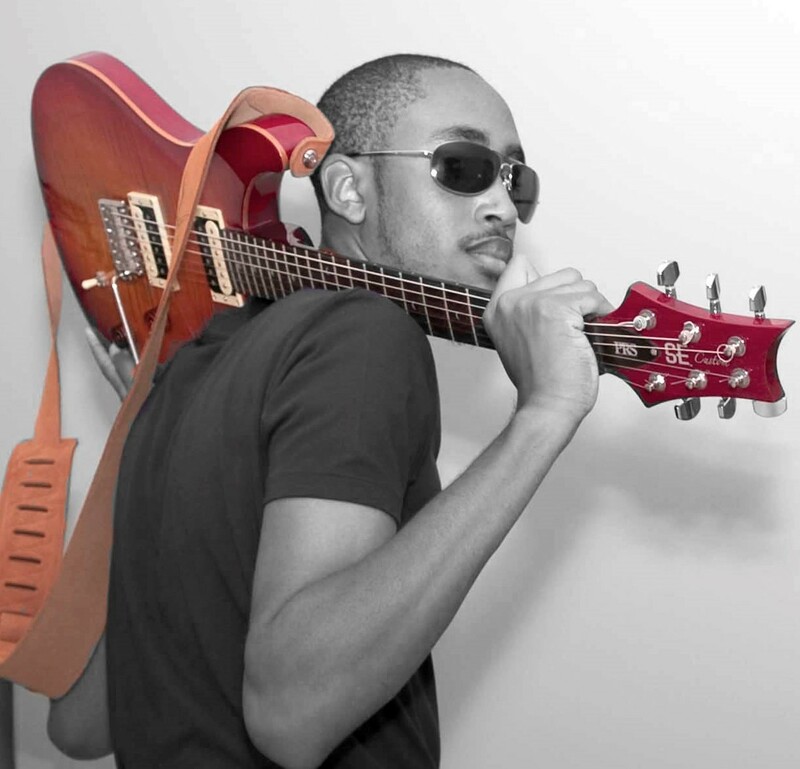 In his spare time he is the Lead Guitarist for a band called The Courtland Experiment. Click here to visit his Archives Page to see more videos with Harold Bell and to read his commentaries and movie reviews. You can also follow him on Twitter and Instagram. Hey Buddy!, I found this information for you: "The Wizards Make A Statement with Home Win Against the Thunder 102 to 96". 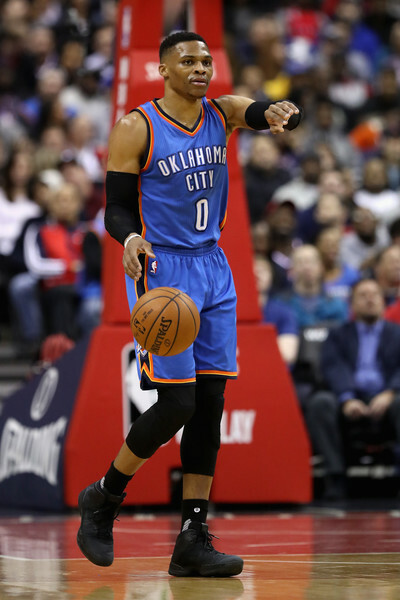 Here is the website link: https://blackmeninamerica.com/the-wizards-make-a-statement-with-home-win-against-the-thunder-102-to-96/. Thank you.